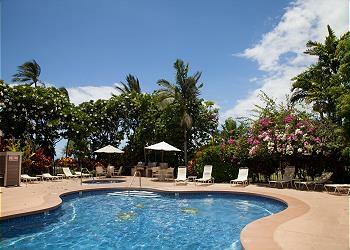 South Maui has many beautiful vacation rental condos and homes to rent on your next trip to Hawaii. From single family homes to condos there is something for everyone. Complete with a variety of amenities and features you'll be sure to feel right at home. Conveniently located to many area attraction and activities don't wait, book online today! Adorable 3bd/2ba unit with tons of character and unbeatable views! 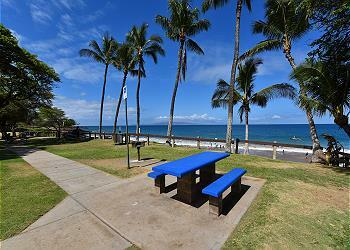 Situated perfectly between some of the island's most popular locations (Kihei, Lahaina, Kahului), you'll have tons of options for activities, restaurants, and more! Gorgeously updated 1 bed with AC- right on the beach! 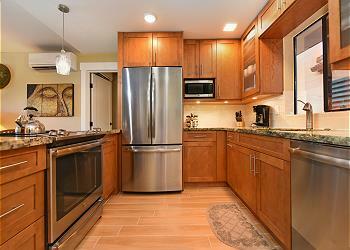 This unit has 2 full bathrooms, a great kitchen, a lanai with ocean view, and it sleeps 5. 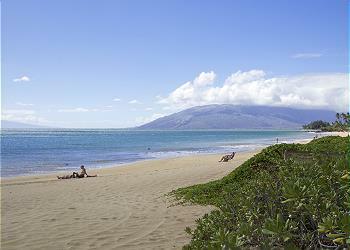 Imagine taking a stroll down the beach, drink in hand, and soaking up the warm Hawaiian sun. This is the place! 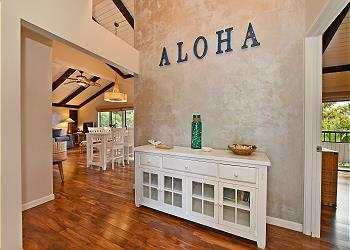 Imagine yourself sitting on the lanai with a drink in hand, watching the gorgeous colors of the Hawaiian sunset! A perfect budget getaway. See gorgeous beaches, taste the island cuisine, shop the local businesses & unwind to the magic of a Maui sunset.